This is not only a ready reference for all stakeholders in Library and Information Science profession but also for those who are keen to know more about the Library and Information Centres and also about the discipline Library and Information Science itself. 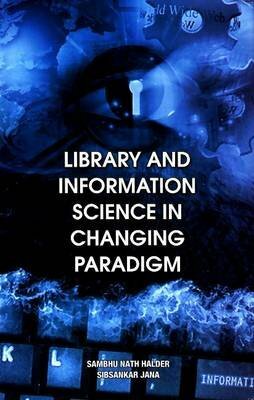 The book focuses its attention on the multidimensional aspects of library in different contexts, versatile roles of librarians, education and career in Library and Information Science, recent developments in Library and Information Services, e-literacy and issues facing LIS professionals in changing paradigm. The book covers the prospects and opportunities to cope with the changes in library world from traditional to digital environment and also to bring forward a knowledge-based society.